This course aims to equip you to flourish in all aspects of human activity. 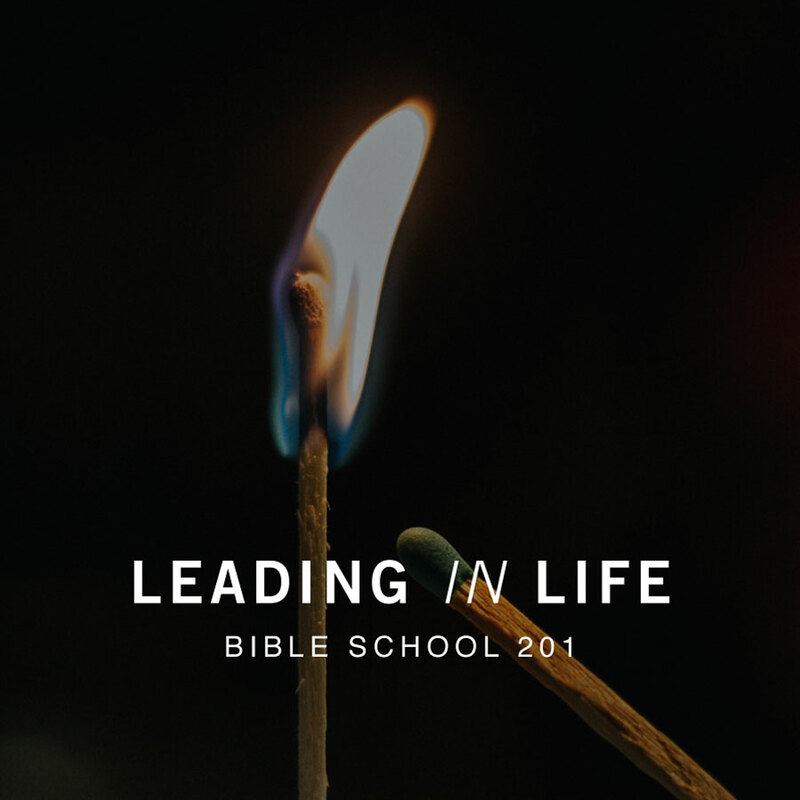 Shofar Bible School is an informal, non-accredited discipleship course aimed at empowering believers to grow in faith, devotion, and understanding. It is not so much an academic school as it is a school of life. Jesus defines discipleship as being obedient to God (Matt. 28:18). Life in Christ is, therefore, incomplete if the knowledge we acquire does not influence our daily lives.